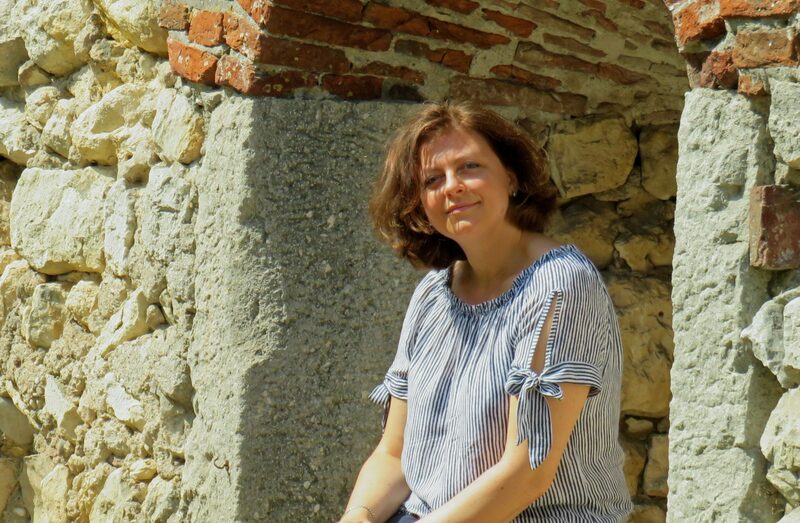 Born in Verona (Italy), Silva Manfrè studied piano, organ and composition at the conservatory of her hometown and at the University of Music and Performing Arts of Vienna with Michael Radulescu. She also studied musicology at the Universities of Pavia (I) and Vienna (A). She got her degree with a dissertation on the organ compositions of Arnold Schönberg, Olivier Messiaen und Paul Hindemith. Silva Manfrè attended masterclasses in particular in historical performance practice with Gaston Litaize, Guy Bovet, Bernard Brauchli, Esteban Elizondo, Harald Vogel, Lorenzo Ghielmi and Paolo Crivellaro. International concert activities as soloist and chamber music player led her to Italy (Asiago Festival Internazionale, Festival di Musica Antica di Magnano, Organfestival of Alessandria, Rassegna »Monteverdi ai Frari«, „Gaude Barbara beata“ in Mantua, Festival Serassi, „Concerti di S. Torpete“ in Liguria and others), Austria (Wiener Orgelkonzerte, Wiener Bezirksfestwochen, Orgelkonzerte von Jeunesse und ORF / Radio Ö1, „Music for a while. Alte Musik in Bludenz“, »donauFESTWOCHEN im Strudengau« in Upper Austria and others), in Hungary, Czech Republic, Switzerland (Festival Antegnati – Bellinzona, Rassegna Organistica Valmaggese), Spain, the Principality of Andorra and in Slovenia. Silva Manfrè has also made radio recordings for the Austrian Broadcasting (ORF), radio klassik Stephansdom and the European Broadcasting Union. Among her main interests are less known or rarely performed compositions of the Renaissance, the Baroque and the classical period as well as organ chamber music. Silva Manfrè has worked together with contemporary composers such as Michael Radulescu, Wolfgang Sauseng, Karl Schnürl, Paul Koutnik, the catalan composer Victor Estapé who wrote his composition »Landschaft mit Gesang« (Landscape with chant) for her and the spanish flutist Enric Ribalta (First performance: Vienna 2011) and Pier Damiano Peretti (First performance of »Canto di una Creatura« for soprano and organ with Marie-Antoinette Stabentheiner, Vienna, march 2018). 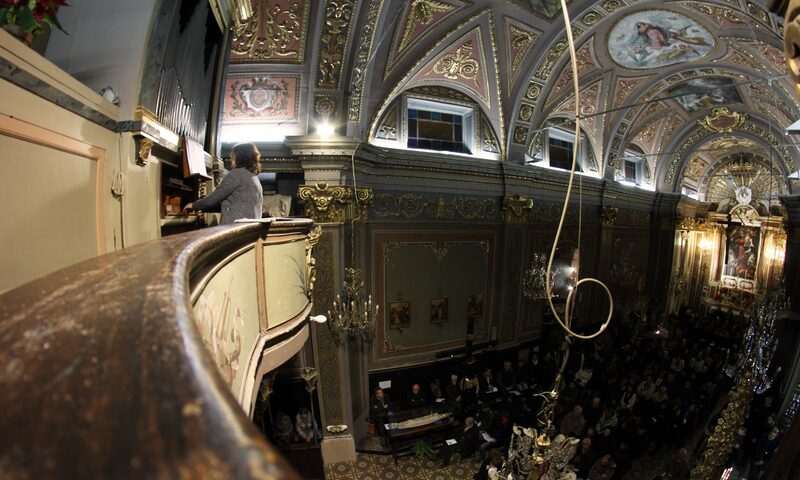 Since 2018 Silva Manfrè gives a master class (organ, basso continuo) at the Festival Musica Antica Magnano (Piemont, I). Silva Manfrè was also organist at the Cappella musicale of the Cathedral of Padua (IT). She has been Organist at the »St. Thekla« Church of the Piarists in Vienna since 1998.